The field of mechanical engineering has progressed at a quantum rate over the last few decades. One particular area of evolvement is the automobile industry. Initially, luxury was synonymous to the size of the vehicle. Cars with the likes of Rolls Royce, Mercedes and BMW ruled the roads as the elite considered them as a status symbol. Smaller sized vehicles were introduced as an economical solution for the transportation needs of the common man. Then came the sports car era; where the Ferraris and Lamborghinis took the heart of the masses; provoking envy in every heart. American muscle cars also soared high in popularity with cars like Ford Mustang and Chevelle Camaro. Another breakthrough in the auto industry came by the fusion of luxury and class with smaller structures. 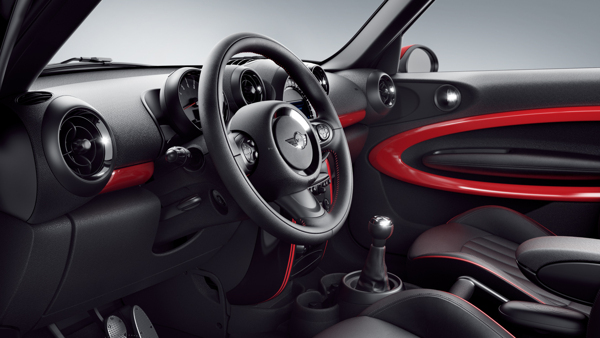 Powerful engines, beautiful interiors and special features have created small sized wonders. 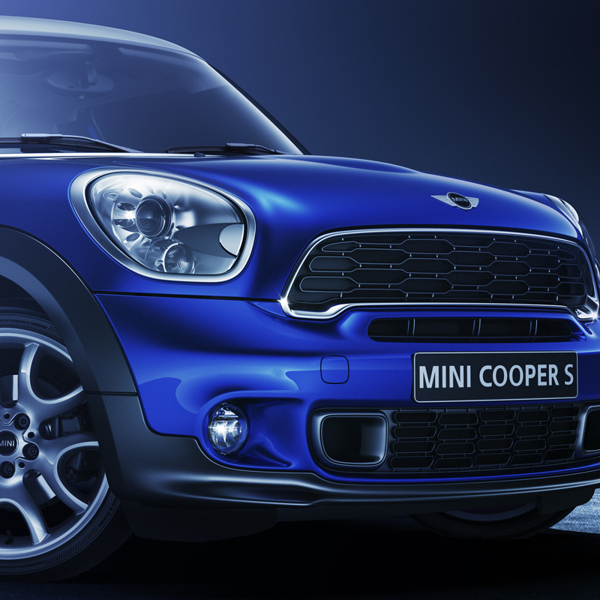 One such wonder is the MINI Cooper. 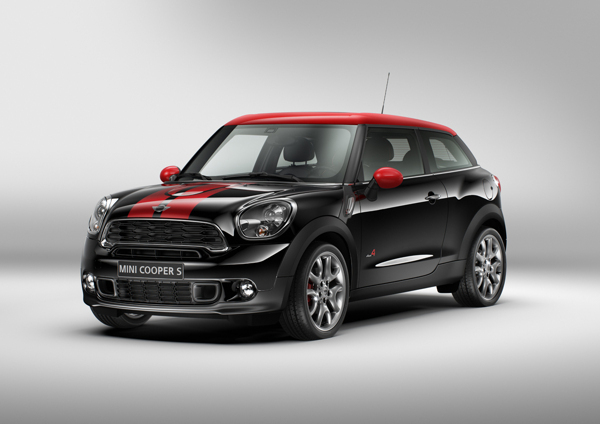 This beautiful little car has it all;looks, power, style and luxury. The car is a perfect solution for the jam packed roads and announces its quality wherever it goes. However, the looks and features of any product need to be presented with certain panache. After all, it is the communication that creates awareness and generates demand. Photography plays a vital role in communication, as well as the creative and art direction. 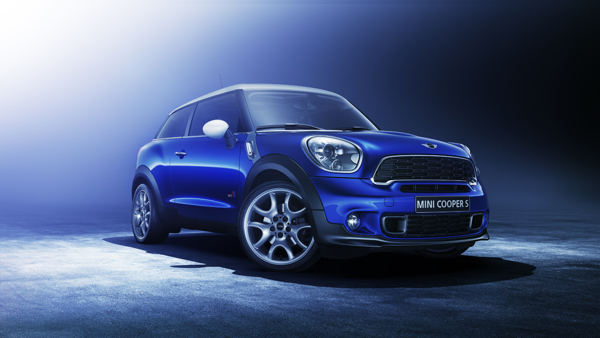 Such a challenge was faced by the production studio Ars Thanea for the photography and 3D rendering of the MINI Cooper S Paceman. With a winning team ofExecutive Creative Director Peter Jaworowski, Lead 3D and Compositing Artist Piotr Kosinski and Production Director Marcin Molski, Ars Thanea delivered and delivered in style. Two color styles of the car were selected for the shoot. The black plus red and the Blue plus white combination shades. Each car was shot with high definition cameras making the looks and features oh so marvelous! Backgrounds matching the car colors were used and the resulting images of the car were as beautiful as the actual thing. 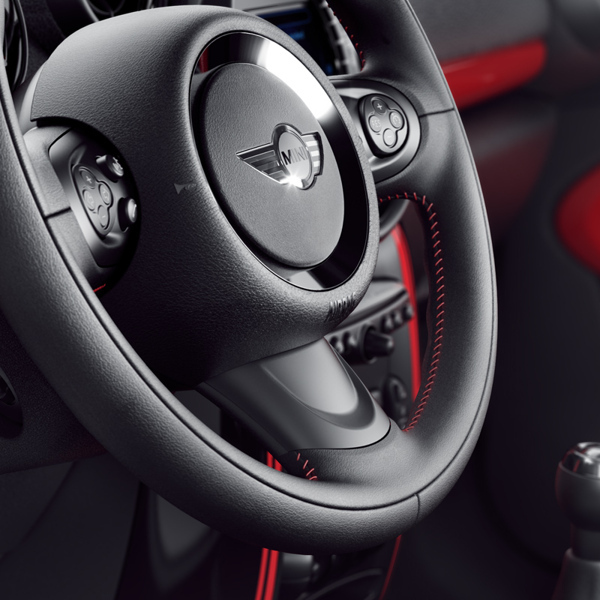 With 360° angles of the whole car and breath taking close ups; spell casting interior shots and perfect lighting, the MINI Cooper S Paceman is ready to rock the auto world. The pictures below are a true testament to phenomenal engineering, world class creative direction and amazing 3D rendering. So take this virtual tour and let desires rise.